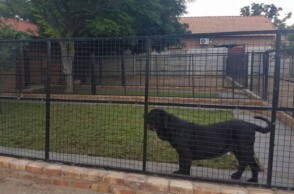 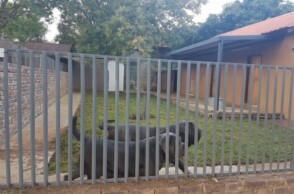 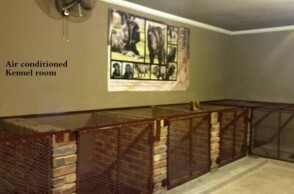 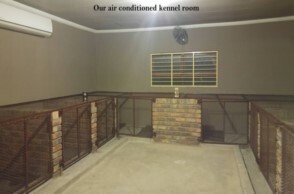 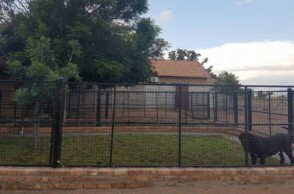 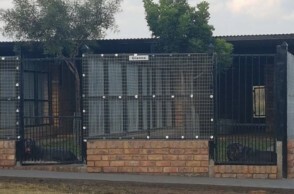 Picasso Neapolitan Mastiffs are situated on a spacious 10-hectare farmland property, 30 km's outside Pretoria, South Africa. 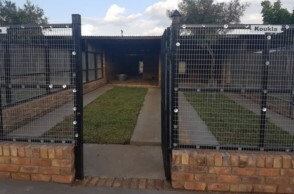 Our facilities include 19 spacious, well-equipped dog camps. 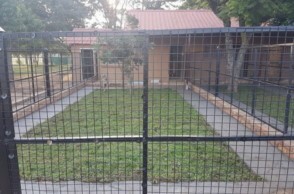 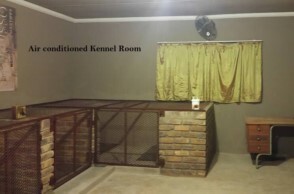 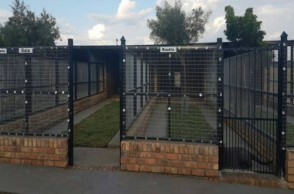 Each camp has a room with bedding and lawn for the dogs. 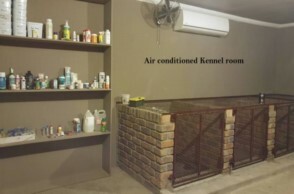 We have 3 airconditioned maternity rooms where the mothers can whelp in comfort. 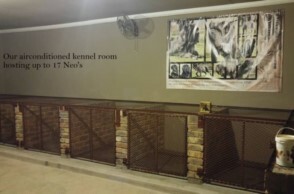 We have a spacious 17-cage airconditioned room where we can easily keep up to 20 Neo's in case of extreme heat, cold or other situation. 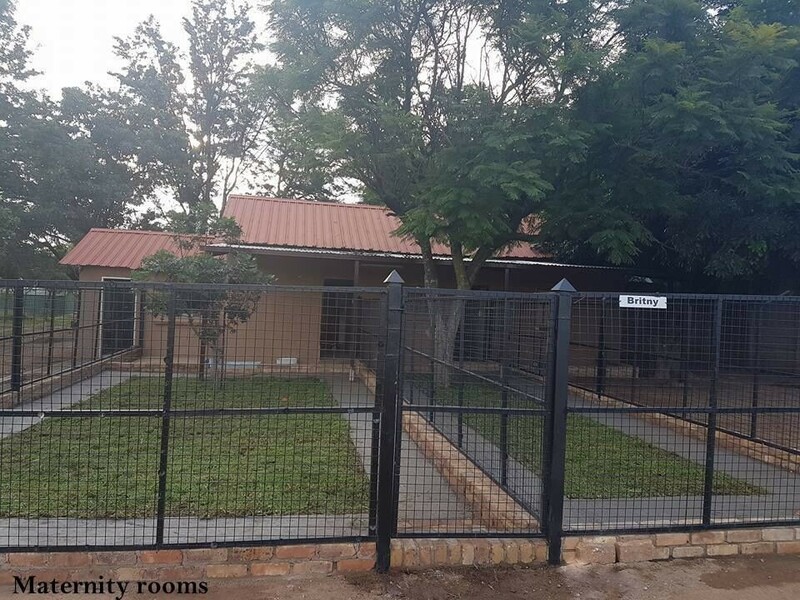 We have 9 full-time staff members who makes sure that the dogs only get the best care and who keeps our facilities spotless during the day.